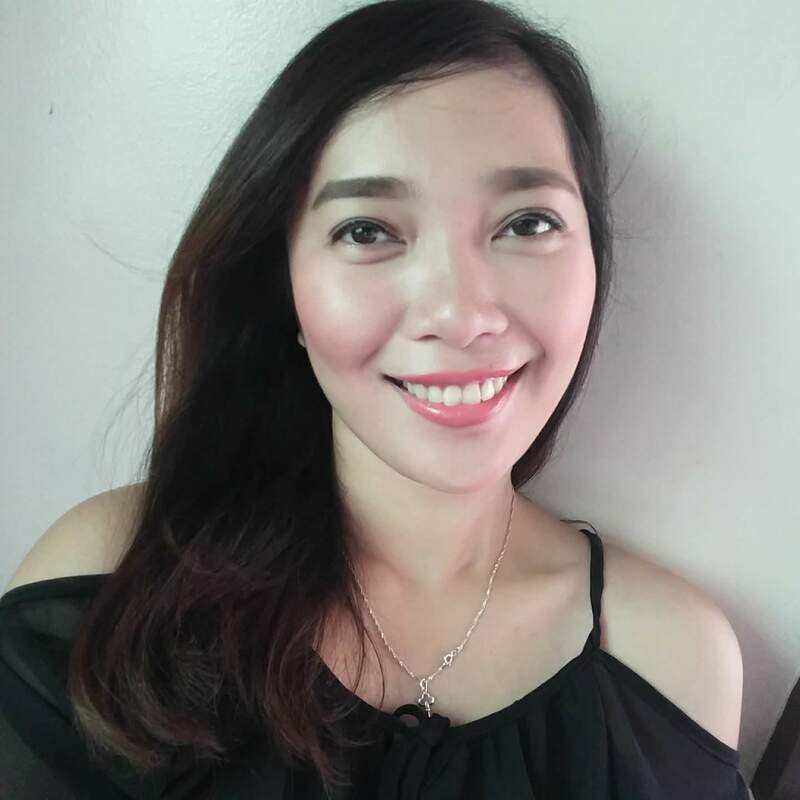 If you are looking for a diner food catered for vegans and vegetarians in Cebu City, you’re at the right place. 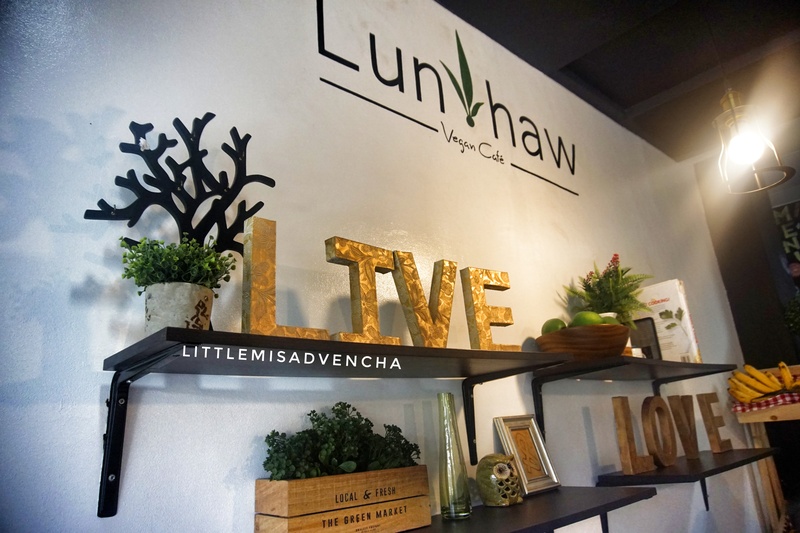 Being the city’s first ever strict vegan restaurant, Lun-haw Vegan Cafe serves foods rich and delicious enough that you won’t even miss the meat. This I promise! 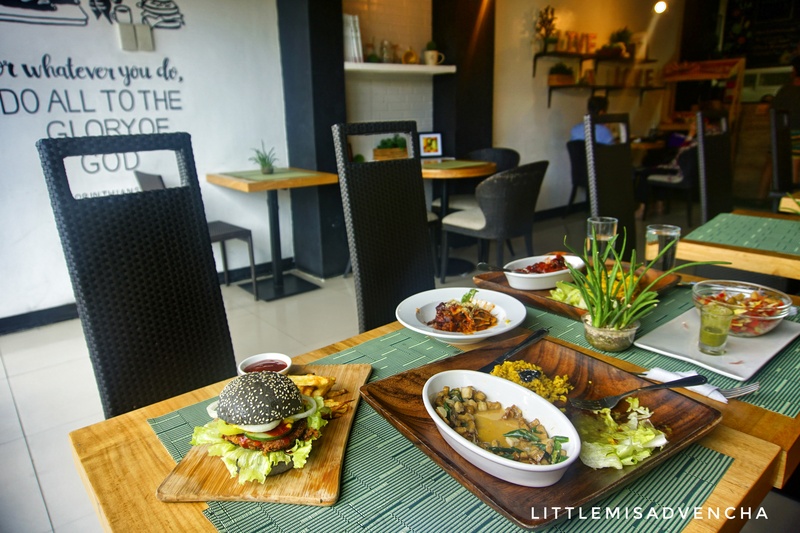 Meat-free since May 2017, Lun-haw Vegan Cafe is located in the heart of Cebu City. 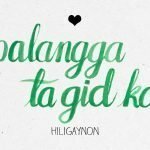 It’s ironic because you have to pass first Cebu’s Finest Lechon Belly resto before reaching the cafe. If you make it to the cafe, congratulations for resisting the temptation! But, don’t worry! 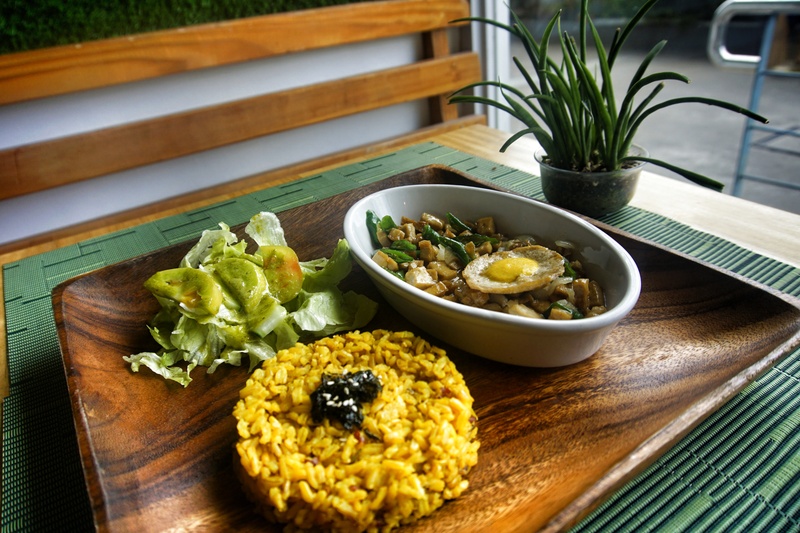 Whether you’re a vegan going after a healthy lifestyle or fighting against animal cruelty, or just a non-vegan trying out some vegan dishes, this cafe offers you plenty of meals featuring meat substitutes such as tofu, mushroom, vegan cheese, as well as other beautifully created veggie-centered dishes. 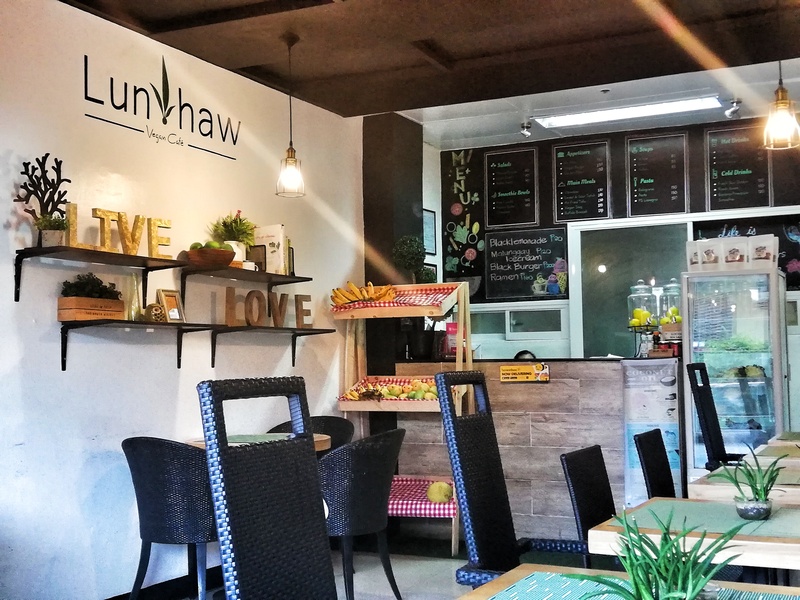 Lun-haw Vegan Cafe is located at Ground Floor Maxwell Hotel at Capitol Site, N. Escario St., Cebu City. If you are coming from Ayala, go to the jeepney terminal and take 14D. Tell the driver to drop you off at Shell a few blocks away from Vibo Place. If you’re coming from Colon, take 14D as well and tell the driver the same. If you’re from SM, ride on 03Q going to Ayala jeepney terminal. From there, take 14D as previously directed. From Shell, cross the street, and there’s the Maxwell Hotel. Use Google Maps if you have. You can never go wrong with it. Oops. I forgot to mention. 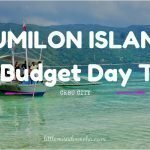 If you aren’t as thrifty as me, you can book a Grab or get a taxi going to this place. It’s much more convenient especially if you aren’t a local. Yeah, I know you have certain standards. 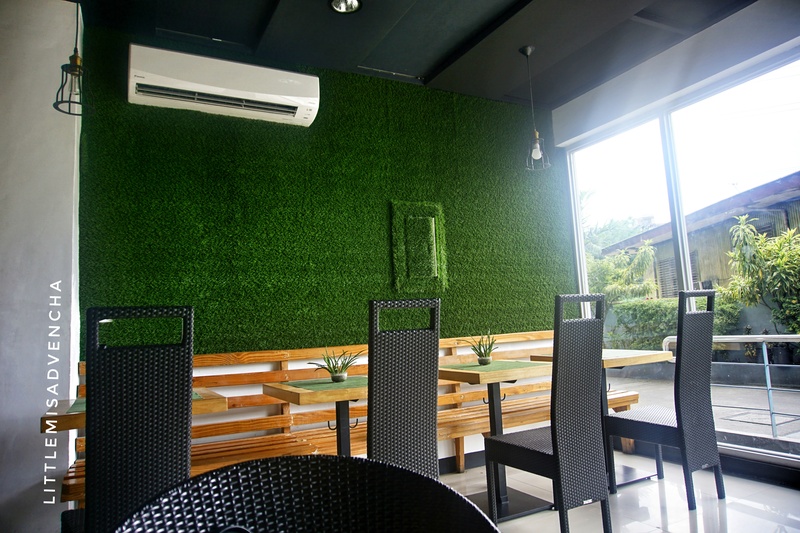 Before you order, please take a moment to appreciate the decors mounted on the wall, the stringed lights, the simple yet elegant wicker chairs and wooden tables aesthetic set against some modern music vibes. Lun-haw Vegan Cafe doesn’t allow the lighting to be too bright. That’s why I noticed that interior lighting matches perfectly with the natural lighting outside. 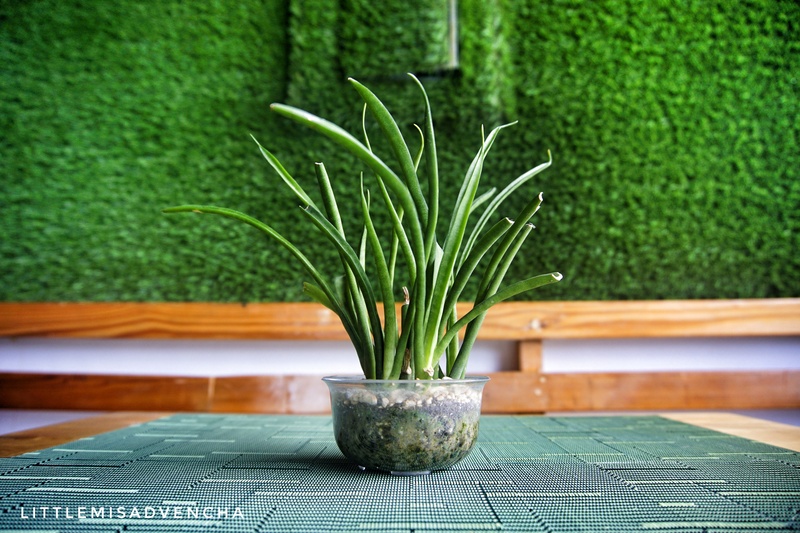 But, please don’t forget the best part: the grass wall where you can have your instagrammable selfies or groupies! The wall really looks inviting. This pot really has a better selfie than you think. 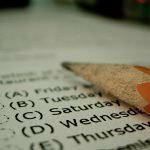 The cafe provides a positive, motivating and inspiring environment as well. I love all the quotes from these freebies on the mounted shelves on the wall. The cafe gets busy during lunch and dinner time, and mostly get idle in between with two to three tables occupied. So, you know when’s the best time to visit. Usually, customers coming are in their 20’s to 50’s. I also saw some senior citizens coming in. Rarely, a millennial would enter the cafe. According to Miss Irish, one of the accommodating staff, more foreigners who are vegan are coming in than locals. Maybe, millennials are still on their YOLO part if you know what I mean. The cafe’s small team are a hugely lovable bunch: earnest, accommodating, and knowledgeable about the ingredients and processes of the meals they serve. According to one, the chef doesn’t stay all the time in the cafe, but don’t you worry if ever you are curious about your meals are prepared. Every single one of the staff knows their stuff. The menu isn’t a long a phone book. It is split into parts detailing the name of the dishes and their ingredients. You can pick from a variety of main dishes, salads, soups, smoothie bowls, pasta and drinks. Serving time usually takes about 15 – 20 minutes. 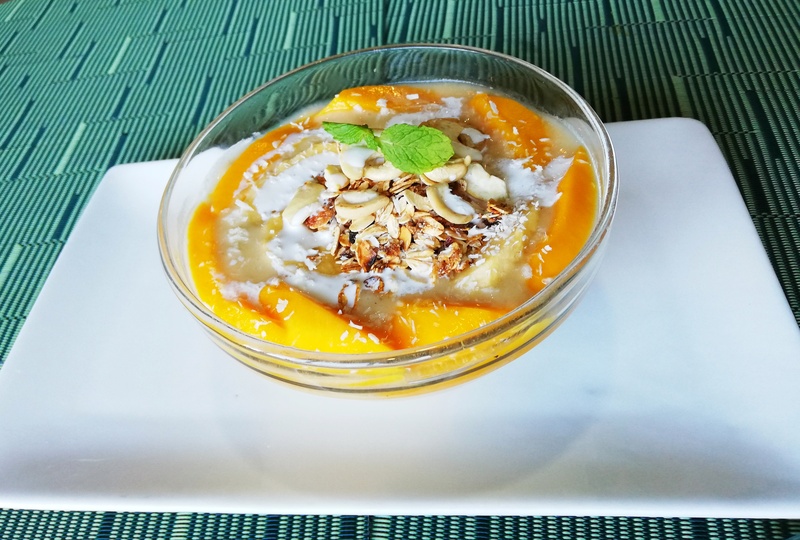 The homemade dressing is created by incorporating basil leaves giving a bright, fresh, herbal taste that perfectly blends with the sharp and citrusy taste from the mango and pomelo bits plus the nutty taste of cashews and crotons on top. This light meal is great for breakfast and snacks. If you come in with an empty stomach, I recommend the main entrees instead. The vegan sisig was more of pleasantly surprising fair that I thought. The tofu’s inherent blandness is what makes it good because the flavors are kept, making it a versatile ingredient. Actually, the cafe is using tofu in most of their entrees. However, I didn’t find the sisig “spicy” as it commonly is, but still it is great! I really love the lasagna! You know when the food is real convincing that you will still be doubtful, even if you are already assured that the food was made with no meat. This meatless, dairy-free lasagna layered with vegan ingredients will please any meat lover. You would never really guess it wasn’t packed with cheese! I love the great black burger. This one is seasoned and packed with flavor. The charcoal effect is really interesting. Adding this activated charcoal seems to be a game changer for your digestion because you won’t feel bloated nor low-energy after having this burger with completely no meat. Plus, the air fried fries are healthier compared the usual. The fries were made using an air fryer using its own oil. Using this process can reduce a massive amount of calories and fat without sacrificing the taste. This recipe is a great substitute for your buffalo chicken wings and can be made vegan, vegetarian or gluten-free! The buffalo broccoli was tender, spicy and delicious. Their portion was filling and this is something I will return for. OOPS! That doesn’t stop there because here’s more! The cafe offers custom vegan cakes and event packages, too! Wow! Everything looks delectable! And the atmosphere looks inviting. And the food is styled very nicely. I would not hesitate to check this place out. Thanks for a great review. So amazing that it’s vegan too! I’m a vegetarian so I wouldn’t mind eating here! That black burger also looks incredible! Made with activated charcoal?!?! Wow!!! This is good work! I am into the mango salad … Seems you had a pleasant experience at the place didn’t you? I think this is an interesting and detailed review for a restaurant . Wow! I am not vegan but the food at this place looks exquisite. Would definitely love to try it. That’s my second most favorite. My fave is the broccoli!